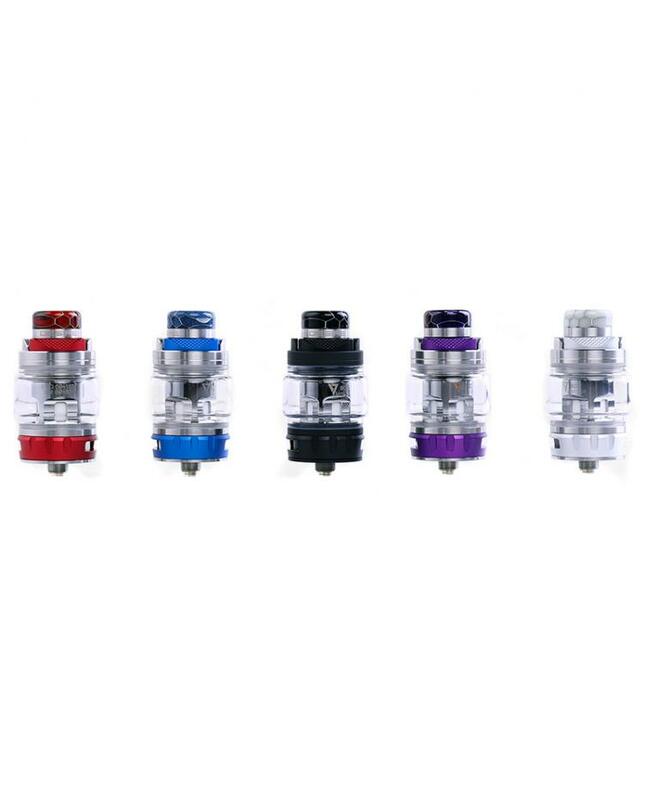 The Desire Bulldog Sub Ohm Tank, made of high-quality stainless steel and pyrex glass. 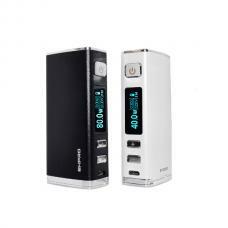 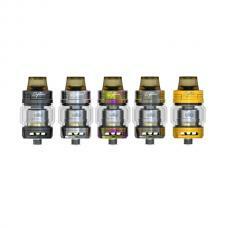 it can hold 4.3ml e juice, comes with a 3ml regular glass tank. 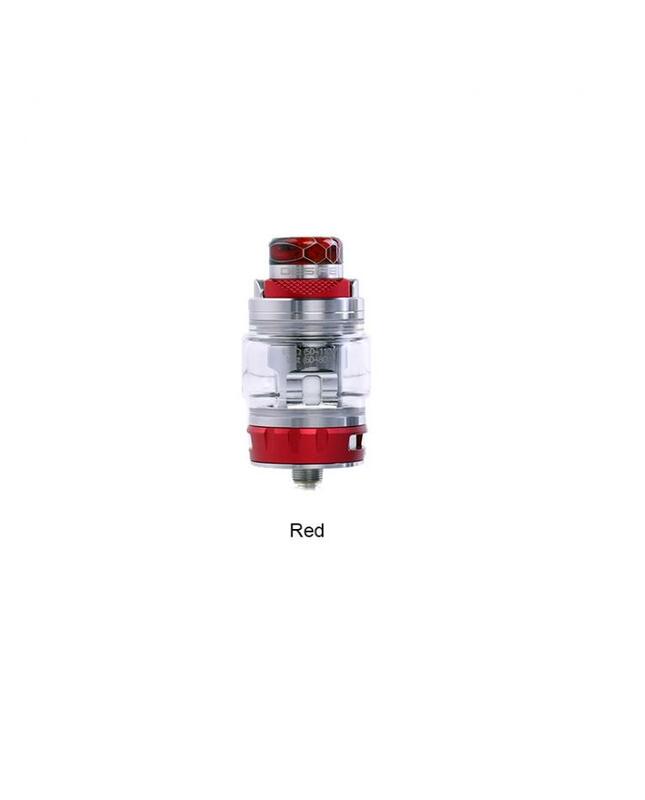 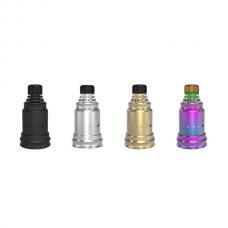 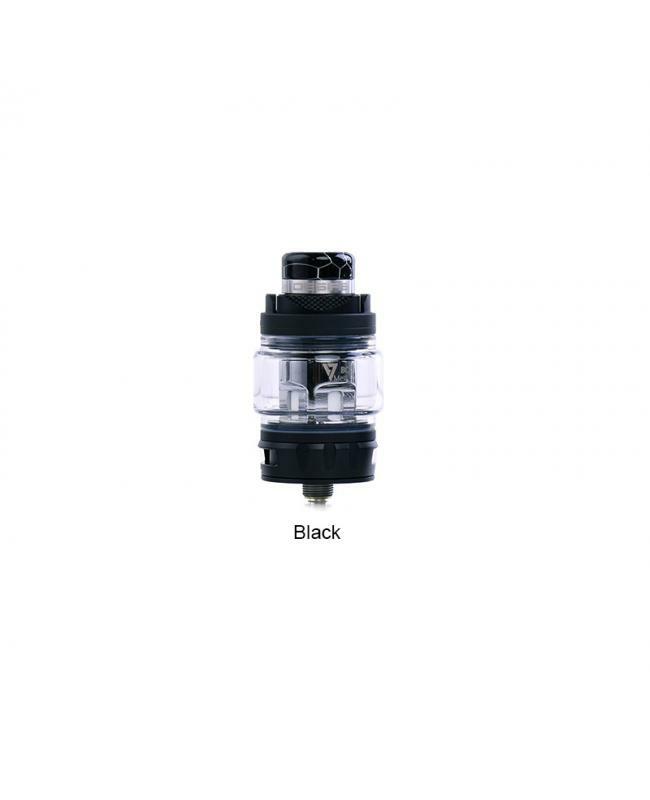 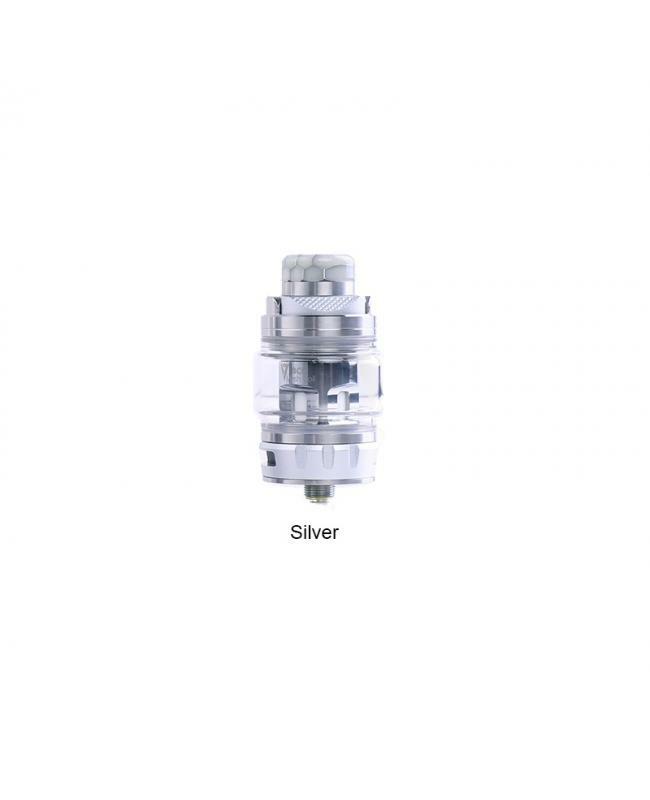 the desire tank with intuitive push-top e juice refill design, the stainless steel at both sides of the push-top, looks like a king's collar, makes it has a remarkable temperament. 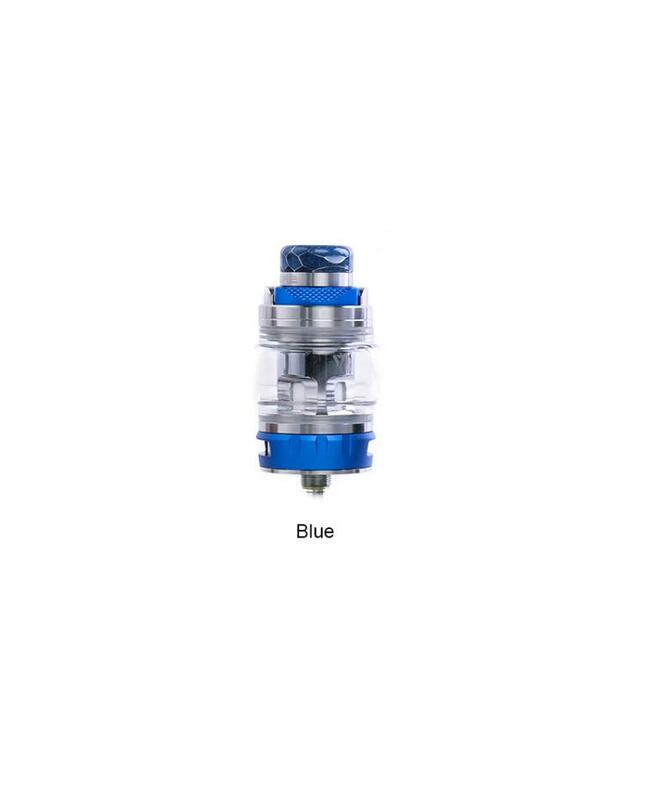 refilling easily with one hand. 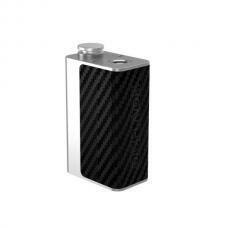 there are dual large air inlet ensures the smooth and natural smoke, with the bottom air intake, the taste is purer. 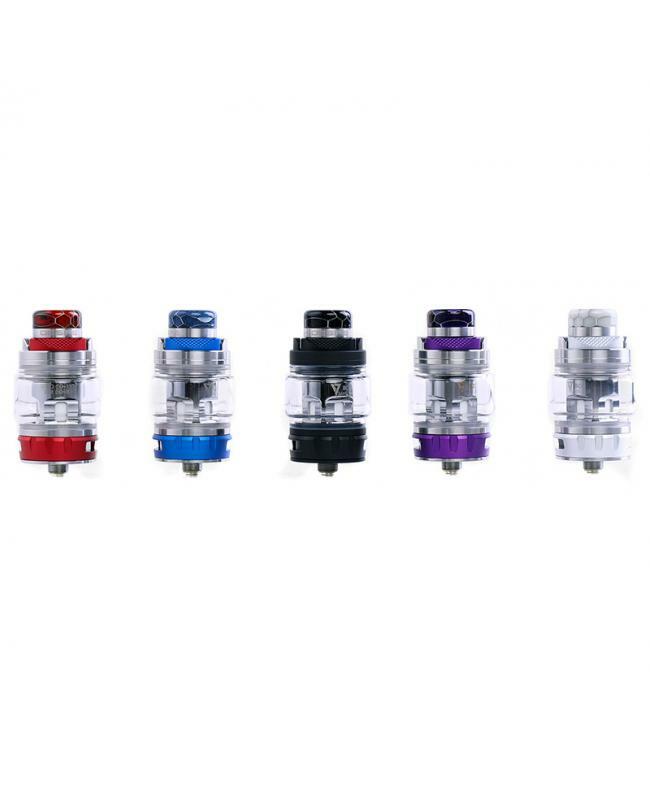 the bulldog tank comes with resin and stainless steel drip tip, which can speed up the heat dissipation, feels delicate and powerful. 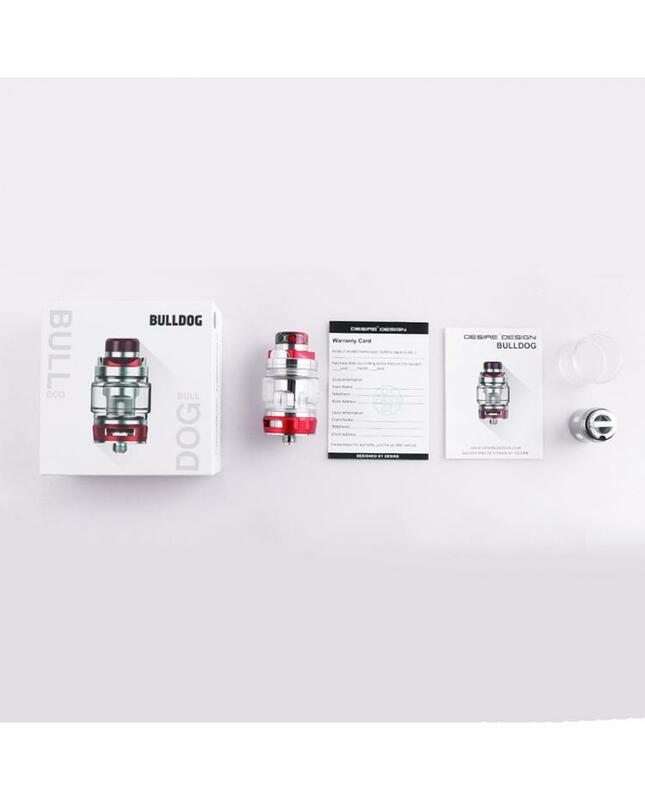 this time desire company bring us three brand new coil heads for the bulldog tanks. 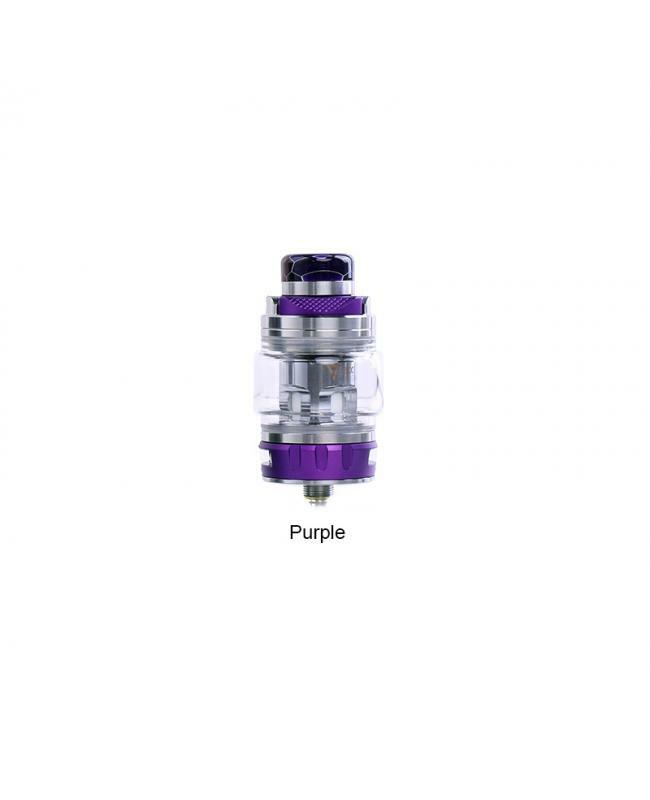 the 0.18ohm single coil, 0.2ohm triple coil, and 0.15ohm quadruple coil heads allow the tank fire up to 140watts, will deliver a large cloud of vapor and dense flavor.